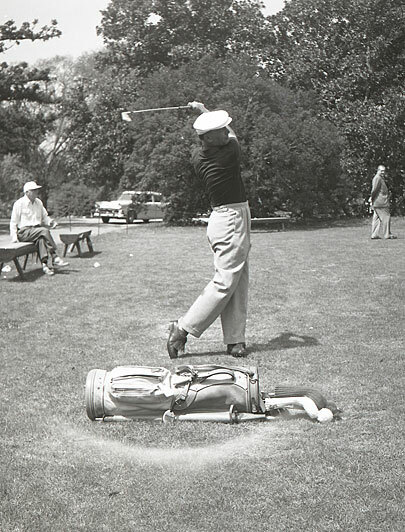 In an article on how to hit the ball farther, Hogan emphasized acceleration on the downswing, but more through following a certain sequence of movements than by merely trying to swing hard. 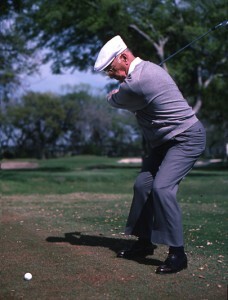 Hogan believed following the proper chain of events (hips, then shoulders, then arms and hands) built up more energy. 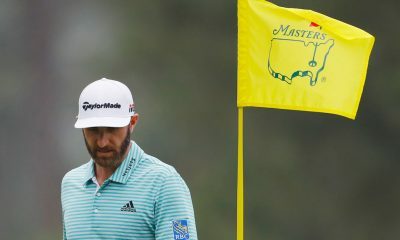 Once you start from the top in that particular order, he said to “execute the remainder of the downswing with gradually increasing tempo” so that the club is traveling its fastest just after impact. 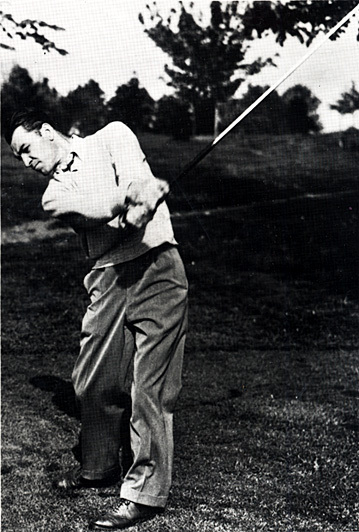 When possible, Hogan preferred to play low chip/pitch shots with spin, since he felt they were easier to control. 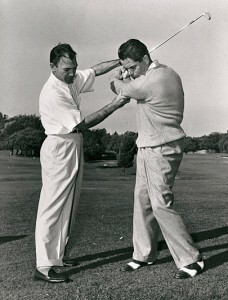 To do this, he instructed golfers to keep their hands in front of the ball and low through impact. He said to keep actual hand movement to a minimum in order to avoid trying to scoop the ball. Hogan thought one of the amateur golfer’s most-common flaws is that they hit the ground before hitting the ball when using their irons. 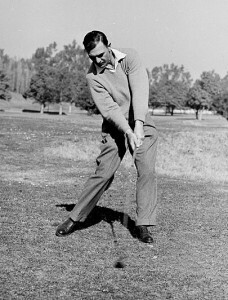 To hit down on the ball properly, he suggested golfers focus on shifting their weight to their front side on the downswing. 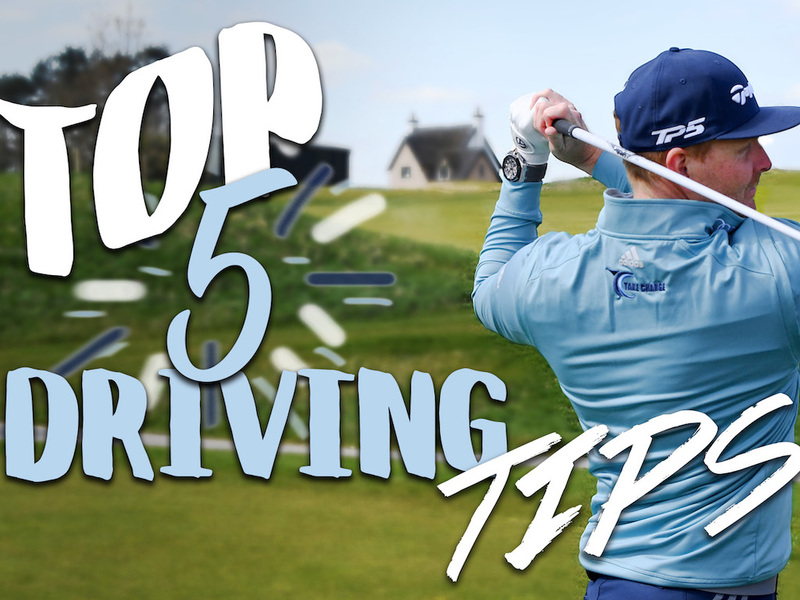 That move will keep a person from feeling like they are falling back at impact, and it help ensures a golfer will “take turf” after making contact with the ball. Hogan’s accuracy was his biggest trademark, especially off the tee. 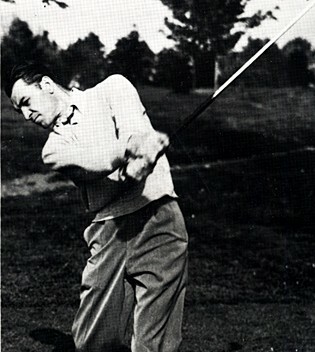 But while he rarely missed fairways, he was also one of the longest hitters of his era. To accomplish both, he keyed on delaying his wrist action during the downswing. 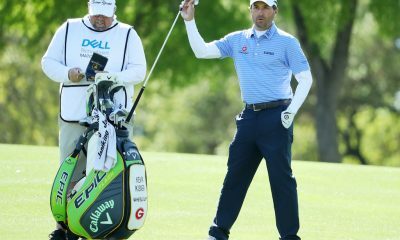 The result was his famous lag in which he allowed the clubhead to fall well behind the hands — a move that is probably most closely replicated today by Sergio Garcia. After years of struggling with hooking the ball, Hogan discovered a way to cut that dreaded shot out of his game completely by hitting, well, a cut. He did this by pronating his left wrist (turning the palm down) as he took the club back and then cupping it (both part of his famous “secret” he revealed in a Life Magazine article in 1955) at the top. The move got the clubface so open, that no matter how hard he swung coming down, he avoided shutting it too much. The result was a consistent, high, left-to-right ball flight that he relied on to win nine major championships. 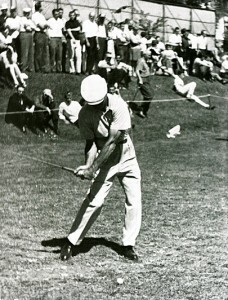 Hogan was very rigid in his belief that golfers needed to follow closely a series of proper fundamentals to have a sound swing. 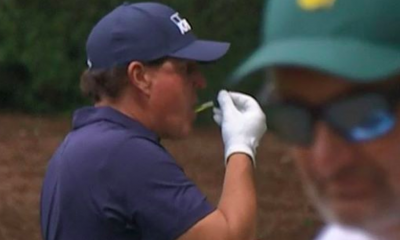 However, one thing that jumped out at him when comparing a good ball-striker to a hack is the position of the leading wrist (the left wrist for a right-handed player) at impact. 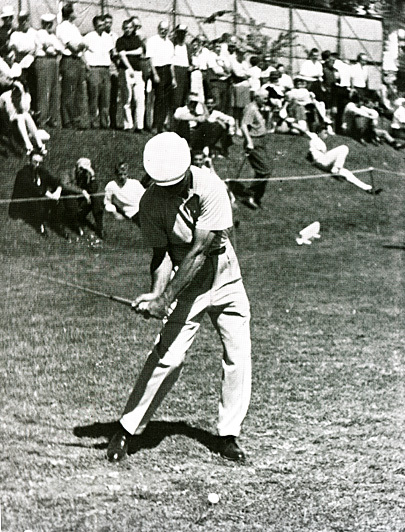 Hogan thought the wrist should supinate or be bowed out toward the target at impact, whereas someone making poorer contact usually pronates their leading wrist into a weaker position. 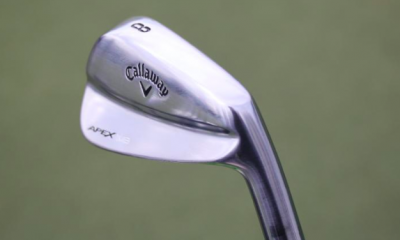 He felt this allowed for crisper contact, while de-lofting the club for more distance. In a rare interview with an older Hogan, the golf legend demonstrates his swing and firmly states the advice he gives in his book “Five Lessons”, have held up over time. 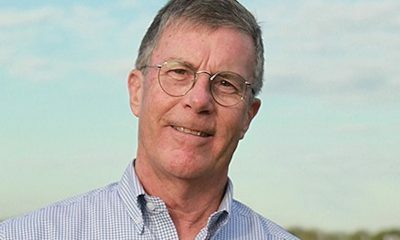 “I would write it the same way I did in 1957. Everything I know about the full swing is in here. 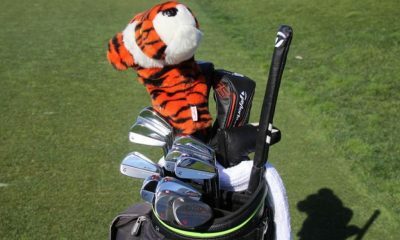 I don’t think the fundamentals will ever change.” One lesson he revisits in particular is that every swing has two planes — one for the backswing and a slightly shallower one for the downswing. His tip to nail this down is to “visualize the backswing plane as a large pane of glass that rests on the shoulders, as it inclines upward from the ball.” Hogan says the plane of the backswing “should remain parallel with the pane to the top of the backswing,” before getting into the shallower downswing. At no point should the club cross through the plane and break the imaginary glass. In regards to Hogan’s closed stance. It usually promotes a right to left shot. Look at Fred Couples. He has a open stance and he draws the ball right to left. Open stances most of the time create a fade(left to right). 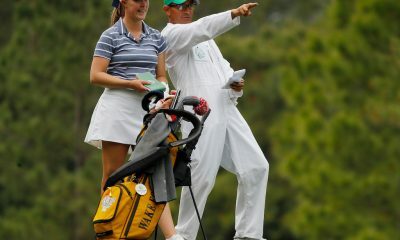 What ever works the best for the individual golfer is most important. 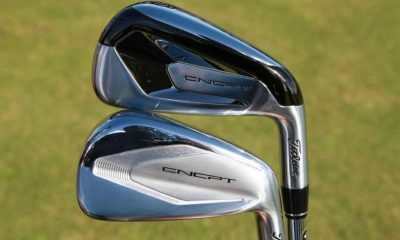 That is why you see all different types of swings on the PGA tour. They all have one thing in common. 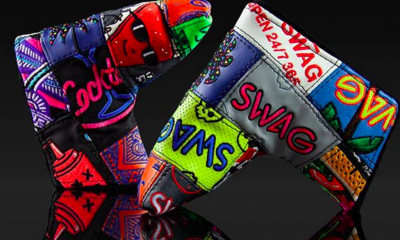 They square the club face at impact and 95% of the weekend golfers do not. Having a simple swing for a amateur golfer that can be repeated time and time again is best suited for them. Hogan tries to instill this in his teaching. Hogan’s book helped me in a lot of ways but I ended up making changes in my swing that allowed me to have a repeated golf swing I could rely on. Not exactly like Hogan’s of course but with his teachings in mind. If you play enough golf you can have just about any type swing you’ like. If you’d like to work a regular job, raise a family and be able to shoot in the 80’s you should probably have a fundamentally sound swing. Anybody can hack it up and some even have fun. I just hope they aren’t playing in the 4 some in front of me. You are crazy if you think hand action manages ball flight. Excellent comment W.U. I have Hogan’s book and refer to it often in the off season. I firmly believe there are very few amateur golfers that could emmulate Hogan’s swing. 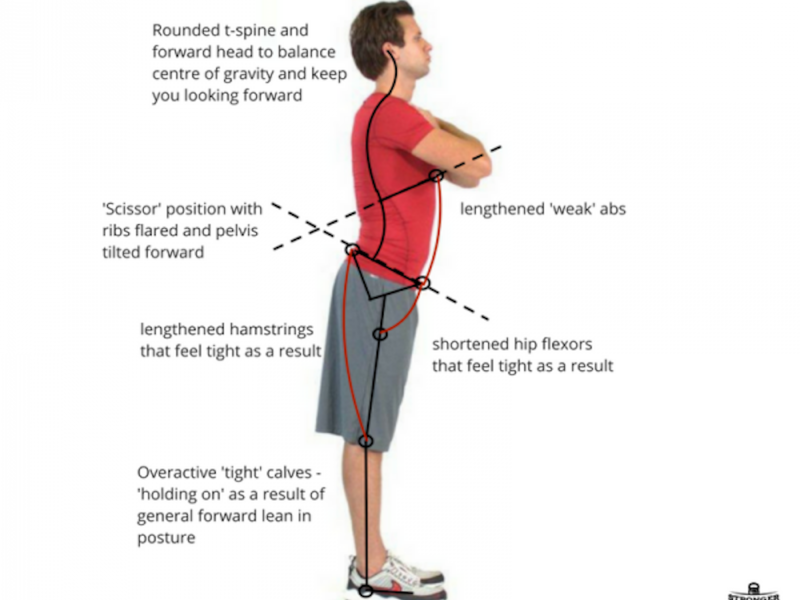 The three chapters that would be of great help to golfers especially novice golfers are the Grip, Stance and Posture chapters. 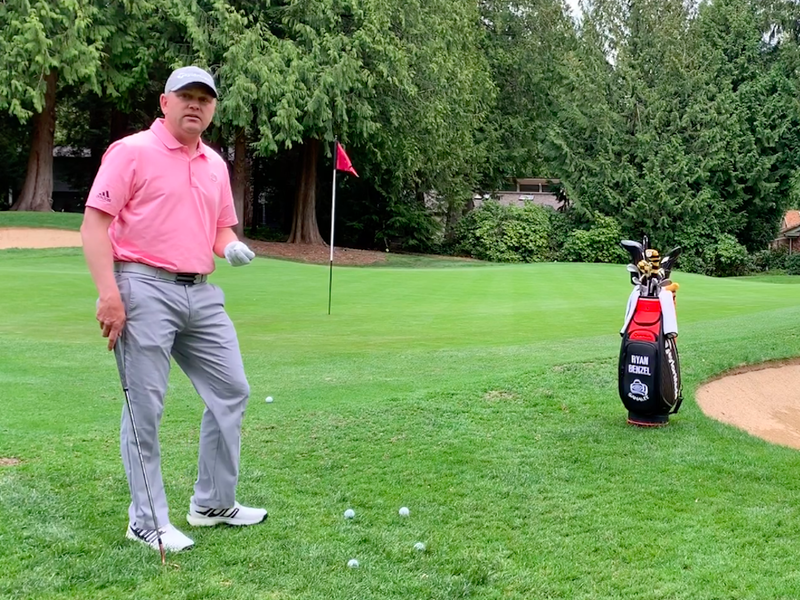 Those three fundamentals are of the utmost importance and I believe that most amateur golfers easily bypass those fundamentals and focus on golf swings that can not be properly executed with poor basic set ups. Also ( in my humble opinion ) it would take years of practice to perfect what Hogan states is the proper sequence in the downswing. 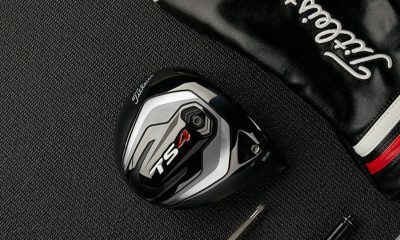 Let’s not forget, the approximate time from start to finish when hitiing a ball with a driver is 6-7 seconds. How would the average guy learn to make those moves in that period of time when their principal concern is where the ball is going. On a final note, Hogan fought the hook for years but I find it quite incredible that when he set up he did so continually with a closed stance which as we both know simply encourages a right to left shot. Mr Hogan, may have had his right foot slightly back at address but he’s shoulders hips were all square to target. Most of us who try to copy that stance have our hips matching our foot line stance too, promoting that right to left flight. 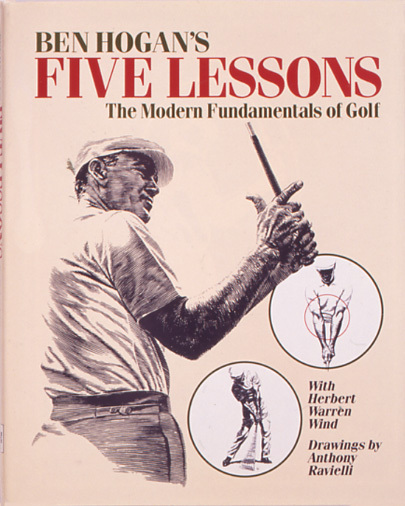 Hogan’s teaching can be better understood through the perspective of Henry Cotton, the Open champion. Cotton made a strong case for understanding how the grip and hand action were to be used in managing the flight of the ball. This aspect of instruction seems to have been lost in the infatuation with driving distance. 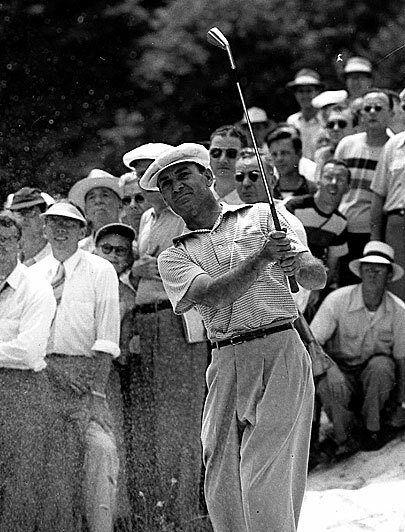 The Myth of Ben Hogan’s swing: people are so in awe of his swing, but in reality, his swing was quite un-conventional. He made it work for him, but a lot of people would find it hard to copy it, as it had its own quirks. One, he never turned his shoulders fully. You can see from his heyday in 53 or 54, when they filmed him, his left shoulder never made it all the way down to his chin – not even close. He never made a full shoulder turn. Instead, he had long arms for a short guy, and he was also also able to literally be “Gumby” with his arms and his wrists, with which he had extra flexibility. Two, he stood closed. His feet were always set up closed, the longer the club! Which is a totally uncomfortable for most, it would make most players hook it. It’s completely against conventional wisdom to stand shut to target. You would think we have to stand parallel to target – but not Hogan. But that is how Hogan liked to make it look like he was making an extra wide turn with his hips, by standing closed. And in fact, it also meant that he had a very flexible torso, hips and thighs. 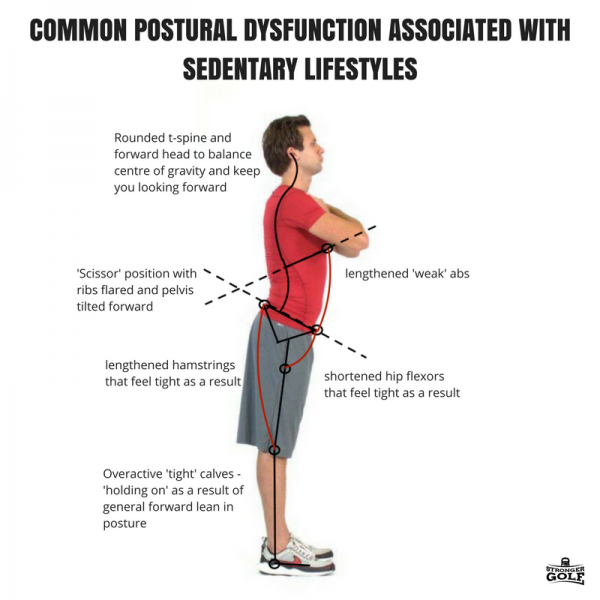 He could literally weight-shift to his left side and stretch the left side all the way UP high and finish with a long stretch of his rib cage – most people can’t stretch like that, that is why most people tend to rebound or fall backwards. 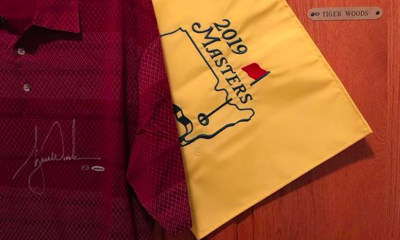 Three – he switched from an uncontrollable draw-hook to a cut-fade and that is how he conquered Carnoustie and became a legend. 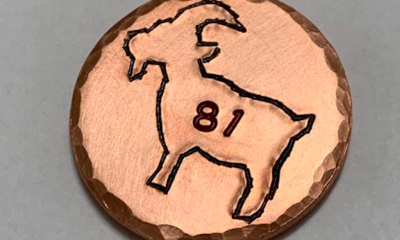 In order to change his ball flight, he changed his grip until he bled. He taught himself to hold off longer down the line and finish higher in order to pulling it over his left shoulder to stop hooking it. Don’t be deceived by the myth – he was only 5’7″ with extra long arms for a short man, and he made his physicality work for him. His Five Lessons can only be applied to some, it’s not for everybody.